Shirley Temple possessed by demons? Danny Kaye singing like Michael Jackson? Are the characters in Night of the Living Dead planning a party? There’s nothing wrong with your television set. 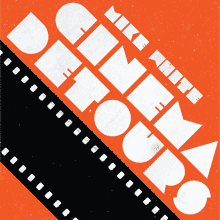 It’s "Mad Movies with the L.A. Connection", the television show that ran from 1985-1989 in the wee hours of the night. Founded in 1977, The L.A. 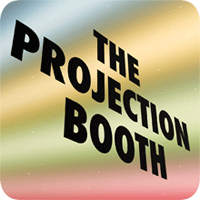 Connection is still going strong with sketch comedy, improv and “mock dubbing” of movies and television. 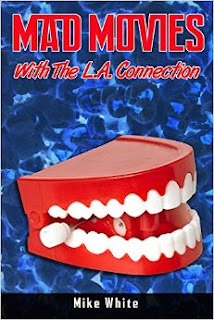 BearManor Media is proud to present Mad Movies with The LA Connection. 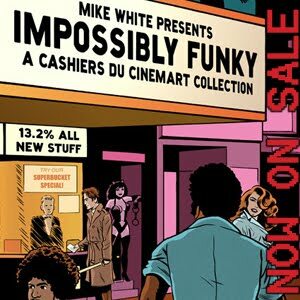 Author Mike White (Impossibly Funky: A Cashiers du Cinemart Collection) looks at the history of The L.A. Connection and their many projects from Flicke of the Night to Reefer Madness II, to Blobermouth, and beyond. The 132 page book features interviews with Barbara Goodson, April Winchell, Terry Thoren, Randy Ridges, Craig Mitchell, Randy Nogg, Jim Riffel, Straw Weisman, Andrew Leavold, Charles Kaufman, Kurt Gardner, Jeff Nimoy, Steve Pinto, Bob Buchholz, Connie Sue Cook, and Kent Skov.